Home Uncategorised Toffees and Turkish delight this season? Toffees and Turkish delight this season? Cenk Tosun will certainly carry a huge weight of expectation this season. 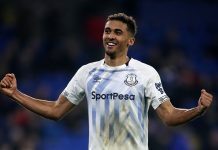 Performances by the £27 million signing were a topic of debate during the second half of last season, yet there seems every reason to be positive he can hit the right note this term at Goodison Park. 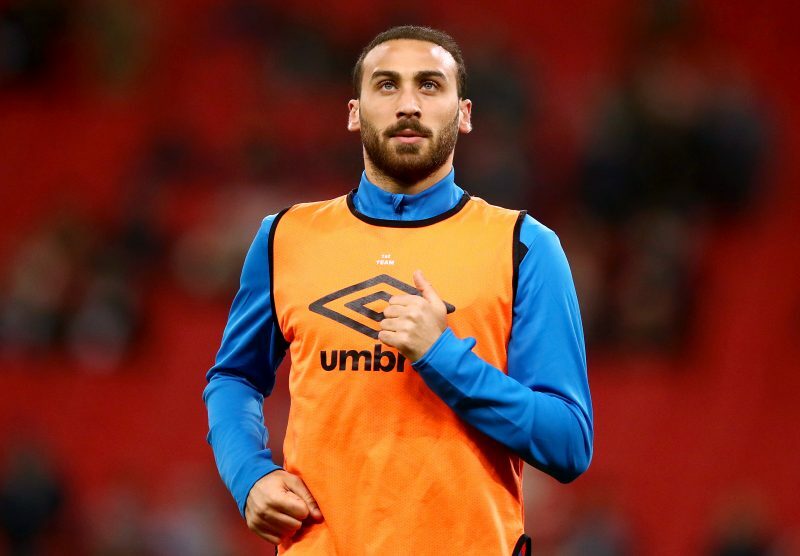 Although he struggled with fitness and form after arriving from Besiktas in the January 2018 transfer window, then manager Sam Allardyce remained convinced about Tosun, insisting in comments highlighted by the Telegraph that the striker would “continue to improve” as he continued his adaption within the team and the Premier League. Indeed, that confidence was repaid when the player hit a purple patch in March, scoring four goals in three matches that included a brace away at Stoke City. Upon reaching the conclusion of the 2017-18 season, Tosun finished the campaign with five goals in 12 appearances for Everton, or as the statistics at transfermarkt.comshow, a very healthy strike rate of one goal for every 133 minutes he played, which isn’t to be sniffed at. Ahead of 2018-19 season, such positive numbers from the Turkish striker have made Tosun amongst the most interesting Premier League football betting tips, priced at 159/1 to top the Premier League scoring charts. 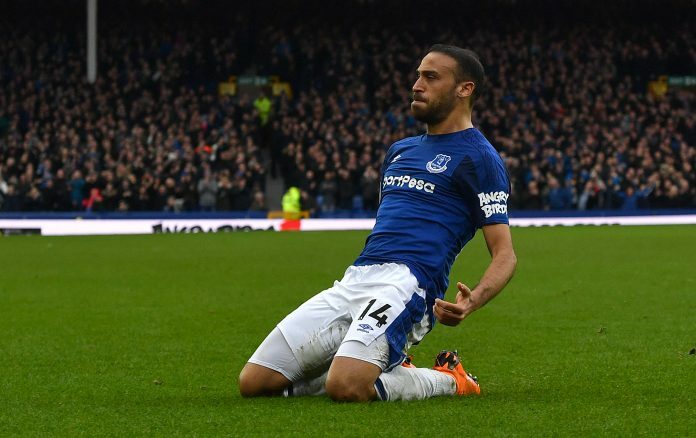 Although considered an outside option for the Golden Boot in England, the Everton man also boasted a record of one goal every 157 minutes during his last two seasons at Besiktas, before arriving at Goodison Park. 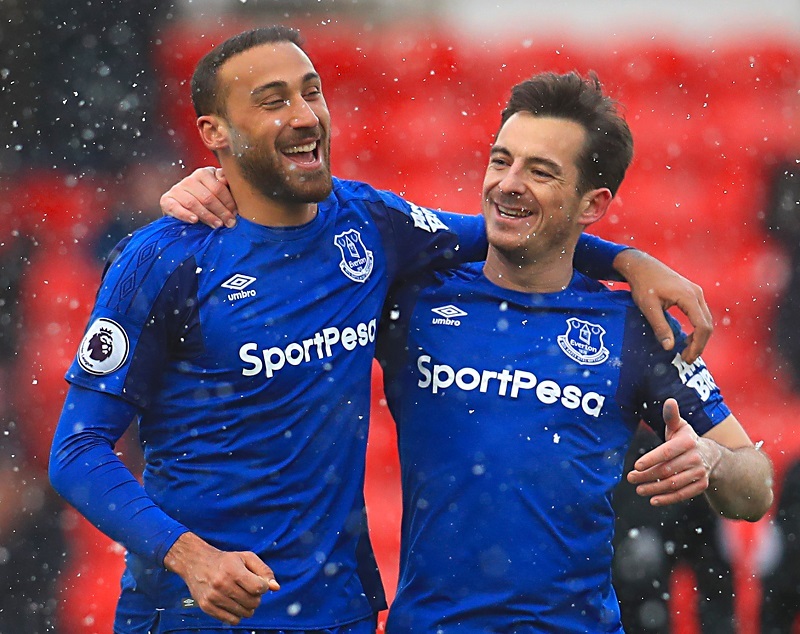 Everton boss Marco Silva certainly believes in Tosun’s ability. “In the box, he is a fantastic football player. The capacity he has to score with his right and left foot [is important]. He improved on the other things in his game and did well. 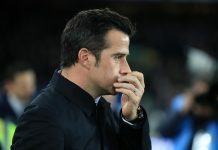 He understood better what I want and is improving his game,” the Portuguese coach enthused to Everton TV after the pre-season friendly against Spanish outfit, Valencia. Whilst there was also the acknowledgement from Silva that confidence will be a key factor for Tosun, as is often the case with any striker, the 27-year-old may also benefit from a better supply of chances to score this season. Theo Walcott returning to full fitness will be a boost and the addition of Richarlison, means the Turk may get improved opportunities to find the back of the net during the 2018-19 campaign. 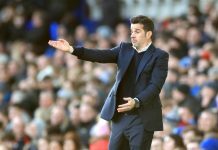 Everton finished a turbulent 2017-18 season in a somewhat respectable 8th position in the Premier League, particularly considering how poorly the campaign had begun. This season, of course, fans will be hoping the team can push on from there and that Silva can guide his squad to better performances, with a style of football that’s not only more pleasing on the eye, but also more effective in terms of results. As the tip of the attacking lance, Tosun has the capacity to meet the expectations placed on his shoulders. His form and goals will be vital if the Toffees are to realise their ambitions this season, and hopefully, there’ll be plenty of Turkish Delight for us to savour if he can match or even improve upon his recent scoring statistics. Will he be able to bang in 20+ goals? Well, let’s hope so!